Only one seat is left available at Toro Rosso for the 2019 championship, so it is all up for grabs - but which names are possibly on the shortlist? 2018 has been an eventful year in driver transfers when you include a couple of shocking moves that many didn't expect -- Daniel Ricciardo deciding on pulling the plug at Red Bull in order to join Renault next year and Kimi Raikkonen agreeing to rejoin Sauber in favour of Charles Leclerc taking over his seat. There are still a number of seats to be confirmed ahead of next season as the current championship has only four races remaining on the calendar. Mercedes, Ferrari, McLaren, Renault, Haas and Sauber have their drivers ready for next year. And so have Red Bull with Max Verstappen expected to be taking up the number one role at the team while Pierre Gasly is to be given the promotion less than 12 months since his debut race in Formula One. 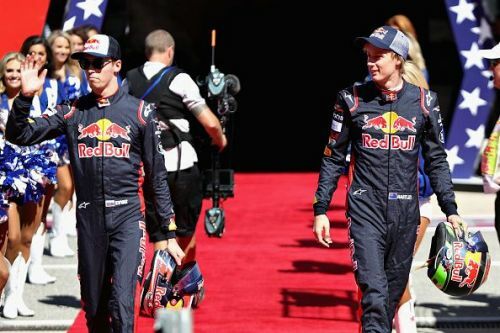 Daniil Kvyat will return to Toro Rosso as of next season but who will be his team mate? It is worrying times for McLaren's Stoffel Vandoorne. The soon-to-be-out-of-a-job McLaren man did not get the extension to his contract that he was hoping for at his boyhood team. Once the 2018 campaign crosses the finish line in Abu Dhabi, Vandoorne will no longer be working for McLaren after two full seasons. The Belgian took over from Jenson Button ahead of last season in 2017 but has so far failed to impress the bosses at McLaren HQ in Woking, which does seem rather unfair as McLaren have failed to provide him and Fernando Alonso a competitive car. But Alonso has done what he does the best, which was making the car look better than what it is, while Vandoorne has been left hanging out at the back. 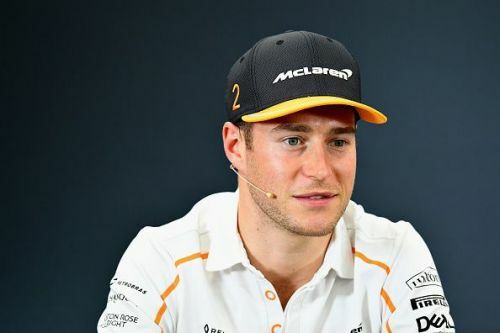 It looks very unlikely for Vandoorne to be offered a seat at Toro Rosso but he has in the past had talks with Sauber but the Swiss team had Raikkonen and Antonio Giovinazzi taking up the roles already.